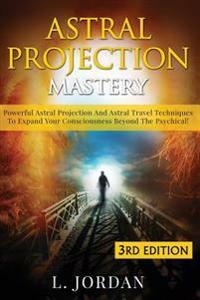 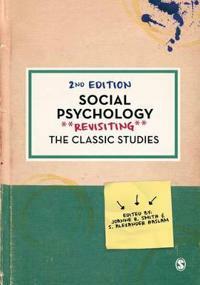 For the edition with connect plus see: 9780077174859. 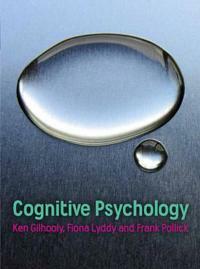 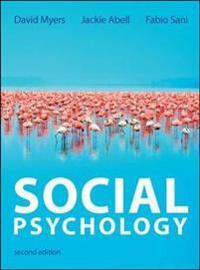 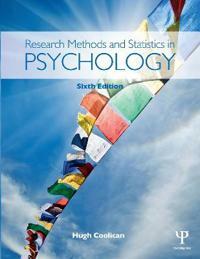 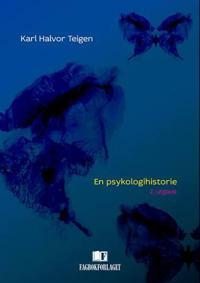 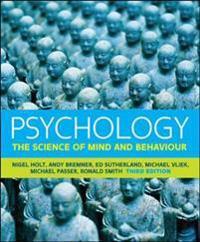 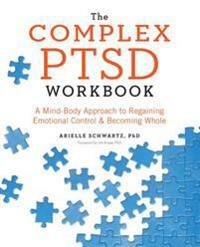 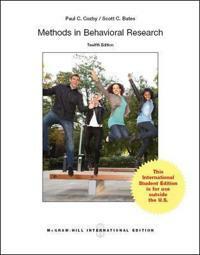 Psychology: The Science of Mind and Behaviour is here with a new, fully updated and revised third edition. 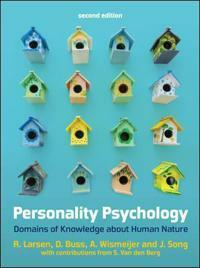 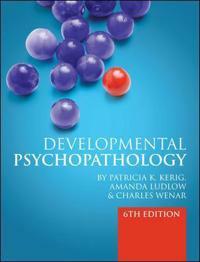 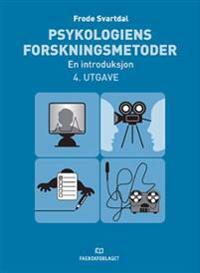 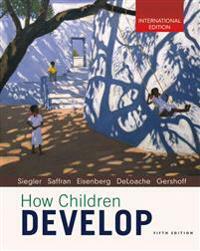 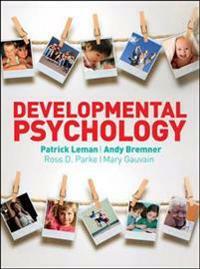 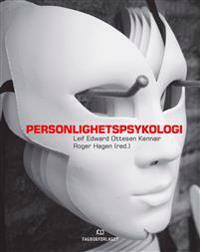 Bringing new developments in the field and its renowned pedagogical design, the third edition offers an exciting and engaging introduction to the study of psychology. 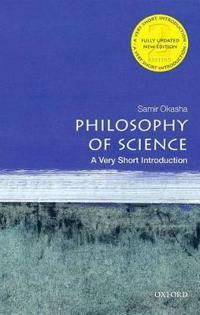 This book's scientific approach, which brings together international research, practical application and the levels of analysis framework, encourages critical thinking about psychology and its impact on our daily lives.Key features: fully updated research and data throughout the book as well as increased cross cultural references; restructured chapter 3 on Genes, Environment and Behaviour, which now starts with a discussion of Darwinian theory before moving on to Mendelian genetics; core subject updates such as DSM-5 for psychological disorders and imaging techniques on the brain are fully integrated; revised and updated Research Close Up boxes Current Issues and hot topics such as, the study of happiness and schizophrenia, intelligence testing, the influence of the media and conflict and terrorism are discussed to prompt debates and questions facing psychologists today; new to this edition is Recommended Reading of both classic and contemporary studies at the end of chapters. 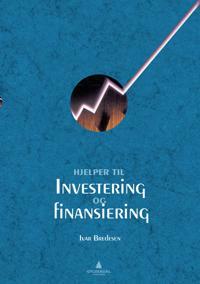 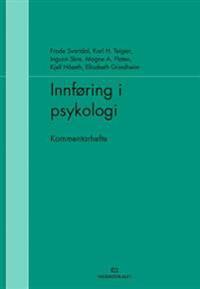 Frode Svartdal , Karl H. Teigen , Ingunn Skre m.fl. 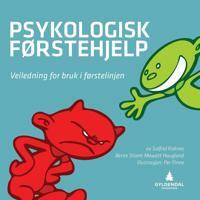 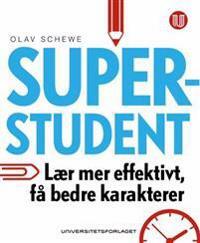 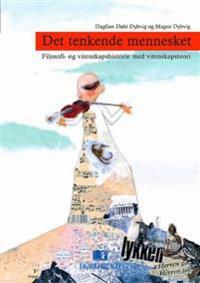 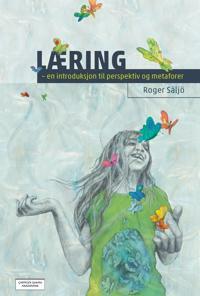 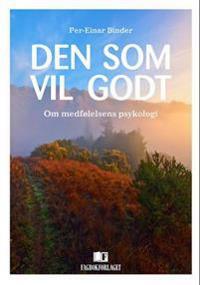 Frode Svartdal, Karl H. Teigen, Ingunn Skre mfl.